For those of you who are not on the BSG: SB Facebook group, here are some juicy tidbits that have been mentioned. Thanks for posting this, Rory. Some of us are anti-social-media types, so we don't do FaceBook, Twitter, etc... And Ares seems to use Facebook for many important updates and announcements, excluding their Official site, at times. Thank you for the information, Rory. 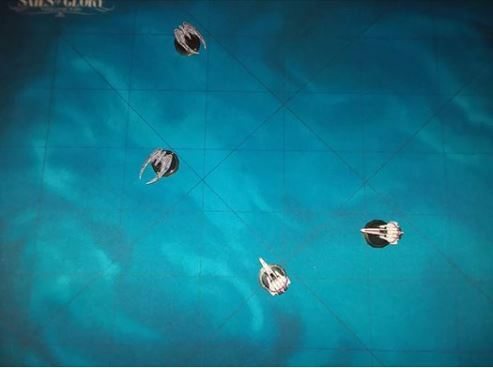 Another really cool piece of info I saw on the Facebook group, was Andrea mentioning that unit point costs have been developed for each unit, which will be great for having pick up and play games, or helping create balanced scenarios, or even for Tournaments, if that's your thing! No mention of when they'll be released though. Hi Rory FB checked but these posts are not coming up when where they posted? What he said. I’m on the FB group, but I can’t find the thread. 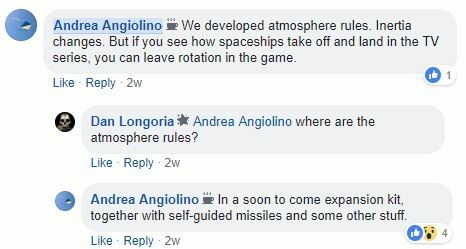 I hope they come out with a Rules update weeks or months before they release the new items. That way we have time to read and digest. ...if you search under Andrea's name and scroll down through the list of posts you will find it (the pic shown below is in the origin post, so look for that). The origin post (by another member) was started on Jan 1st at 10:04am in my timezone (Brisbane, Australia), so convert that to your time zone and you should find the approximate time of the origin post. There are several comments in the post so you may have to click on the comments under the origin post to see the discussion. 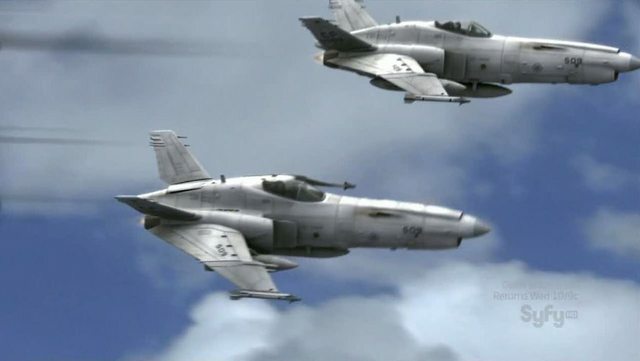 Also, if we are getting atmospheric rules...will we see BSG: SB models of the Jet Vipers from the Caprican Air Force? Found it Rory, thanks. I know what you mean about FB. I hate it when you reply and it puts the replies in a sub thread almost. That’s why I missed all of it.